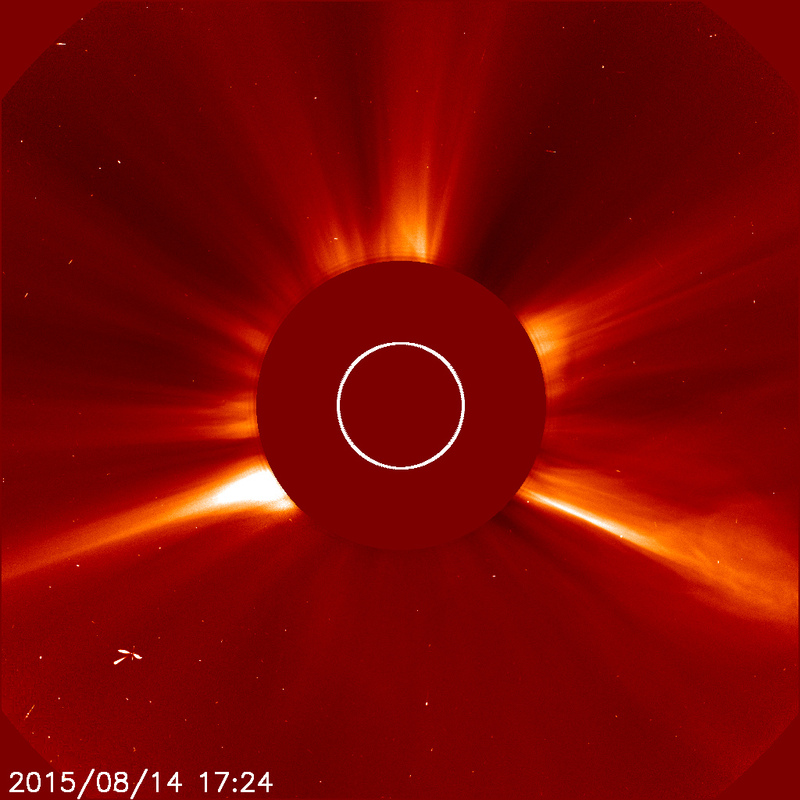 UFO SIGHTINGS DAILY: Aliens Created Da Vinci Ship Seen Near Earths Sun, Aug 2015, Video, UFO Sighting News. 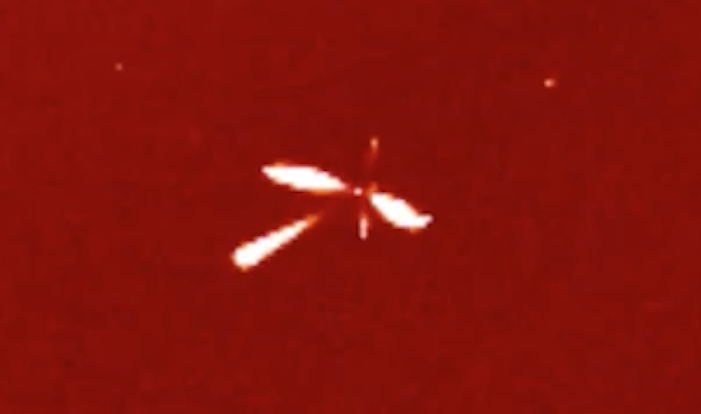 Aliens Created Da Vinci Ship Seen Near Earths Sun, Aug 2015, Video, UFO Sighting News. This UFO between us and the sun was found by Streetcap1 of Youtube. Its shows that aliens are copying nature to make their designs or copying Da Vinci. The UFO looks similar to that of a bird, which is also what Leonardo Da Vinci used in making his flying machine design. Remarkably beautiful.